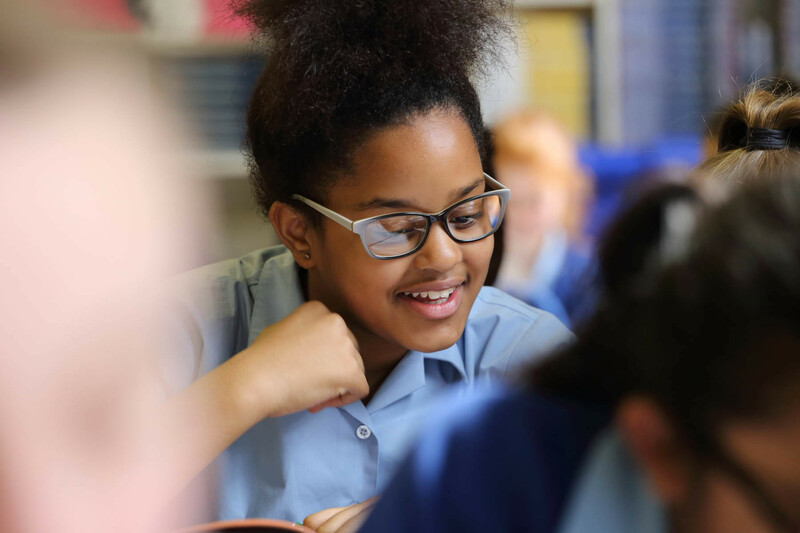 At Coloma our vision is to prepare every child so they may prosper in the constantly changing and demanding world in which we live. We recognise this requires us to have in place a curriculum that empowers them to achieve their maximum potential not just academically. 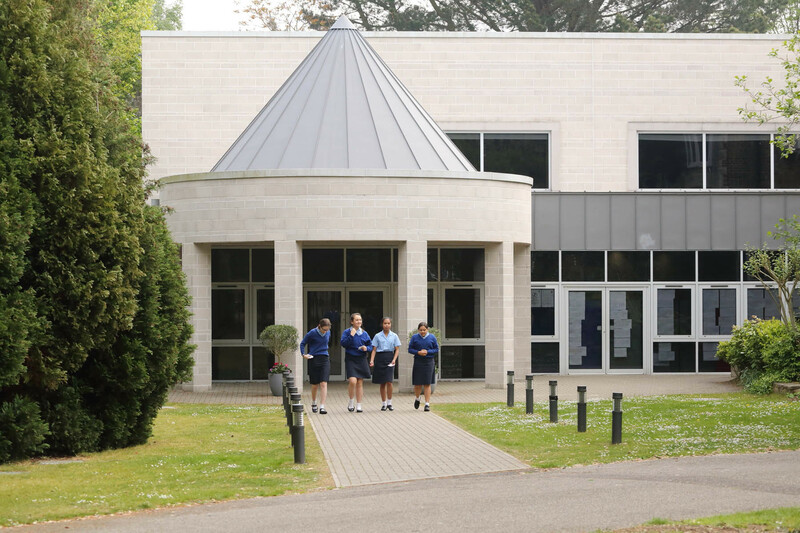 It must also provide them with the necessary spiritual, moral, social and cultural skills and understanding they will need – our SMSC approach. 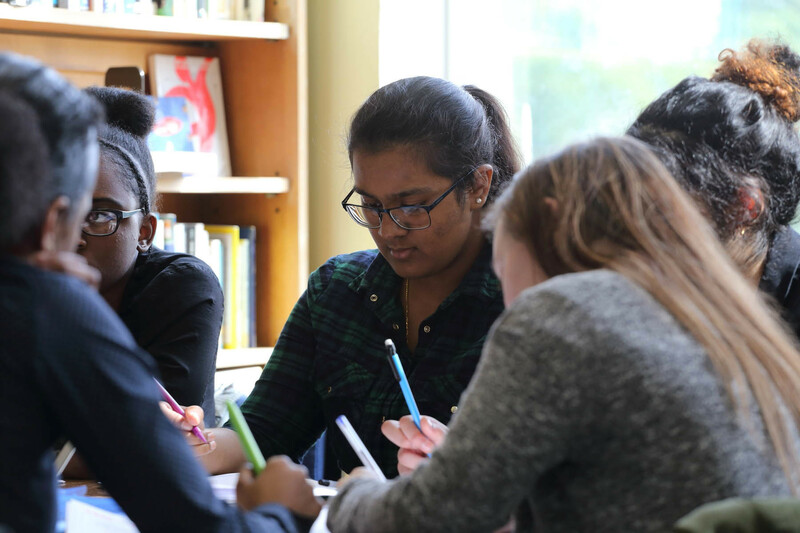 We seek therefore to ensure our curriculum is broad based and includes a rich variety of opportunity in both academic, creative and vocational areas, aiming to make rounded young women who can engage socially, are mature, responsible, moral, compassionate and can think beyond the ‘now’. 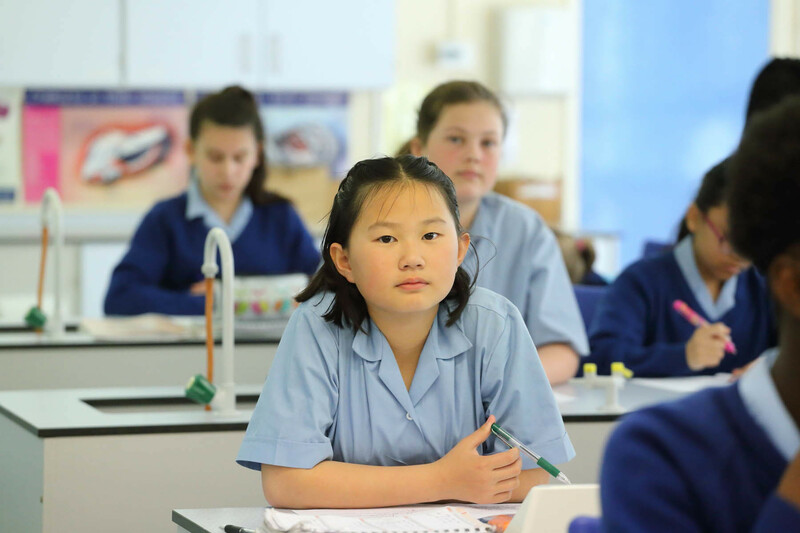 Details of the Key Elements – How do we achieve Teaching and Learning Excellence? Pupil outcomes in terms of the qualifications they eventually leave school with are of course a key measure of the success of our approach at Coloma. 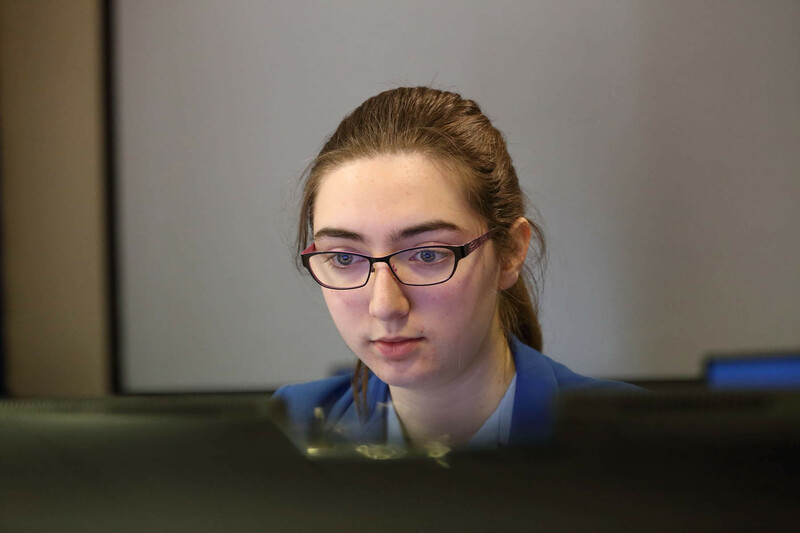 Both at GCSE and A Level, the results overall of Coloma pupils are consistently amongst the highest in the country. We analyse whether such gaps are Coloma specific or nationally based and if the gaps are narrowing over time. Where gaps are identified we intervene and agree practical steps to target improvement. These steps are then included in our School Improvement Plan. We recognise that one of the best resources for professional development is the expertise of our own staff. 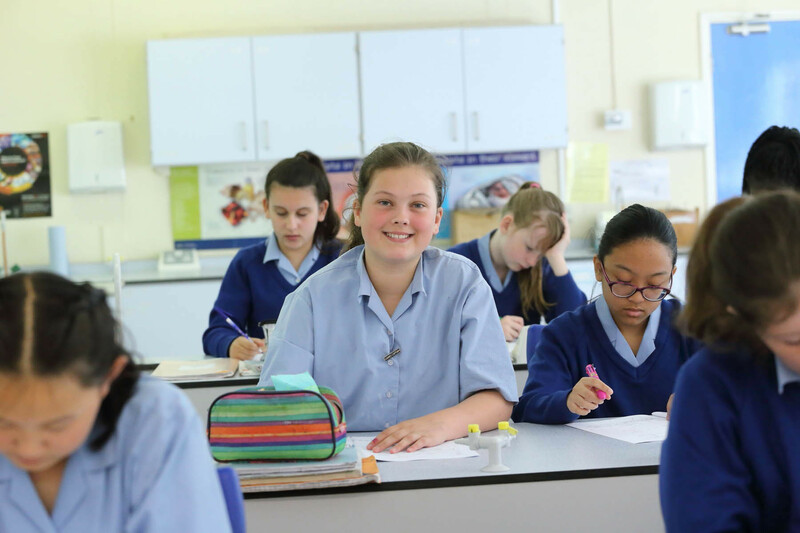 For pupils to benefit fully from excellent teaching and resource provision it is vital that the school provides a safe environment not just in terms of health and safety best practice but also by providing an equal and fair chance to thrive and learn in an atmosphere of respect and dignity. 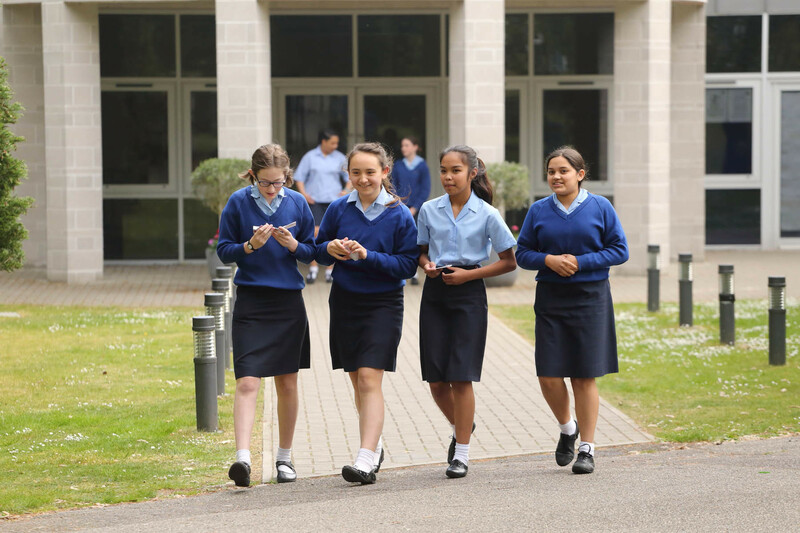 We are committed to ensuring zero tolerance of bullying, harassment or prejudice of any kind in line with government regulations and with our ethos as a Catholic school. 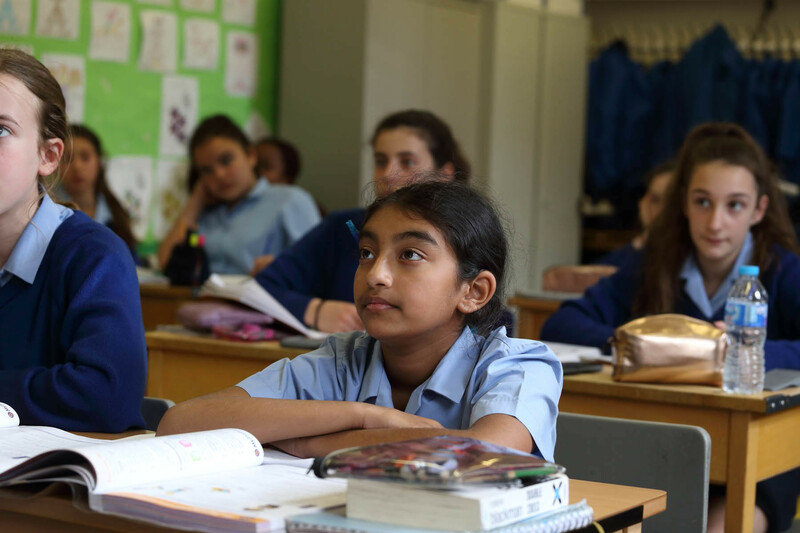 All girls are encouraged to take risks in their learning and be creative. 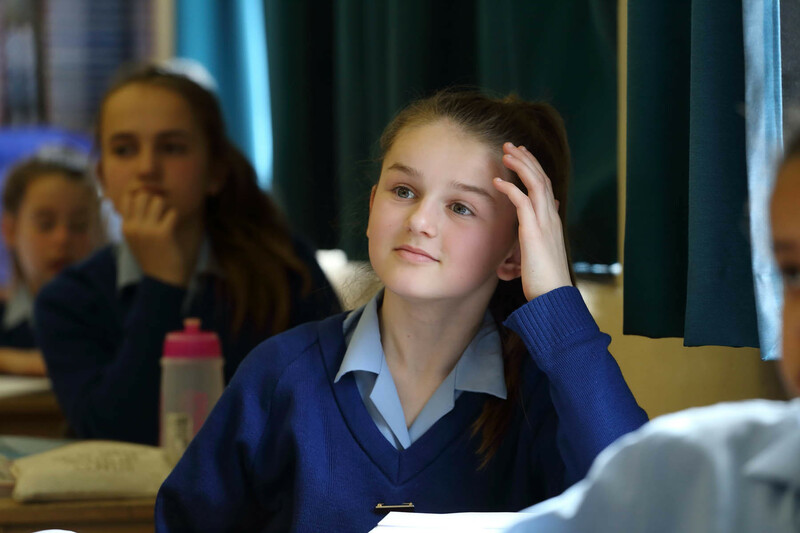 We aim to create resilient and independent learners who are prepared to try, to fail at times and to learn and progress from trying something difficult. 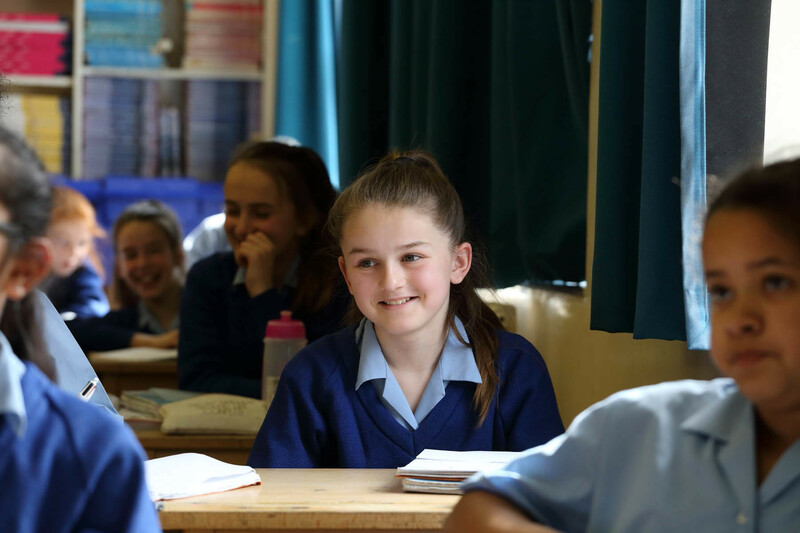 We pride ourselves that every classroom is a thriving environment for enjoyment and achievement. Guided by the teachings of the Gospels, we promote a community of love, service and prayer where each person’s worth is recognised, each person’s contribution is valued. We encourage an environment where independence is celebrated and individuals can flourish. On a day to day basis the Coloma code of conduct is at the heart of our work and relationships. 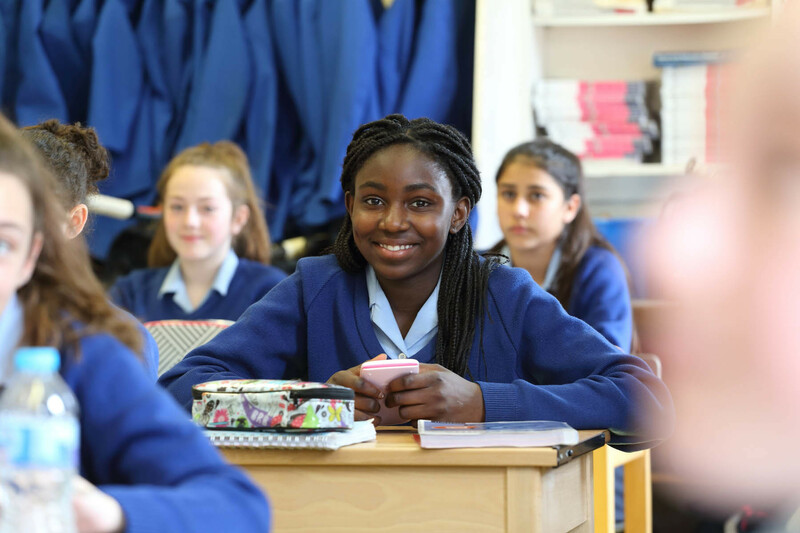 In order to provide a clear framework of behaviour and expectations, we have detailed policies on a range of related issues which you will find on our School Policies page.